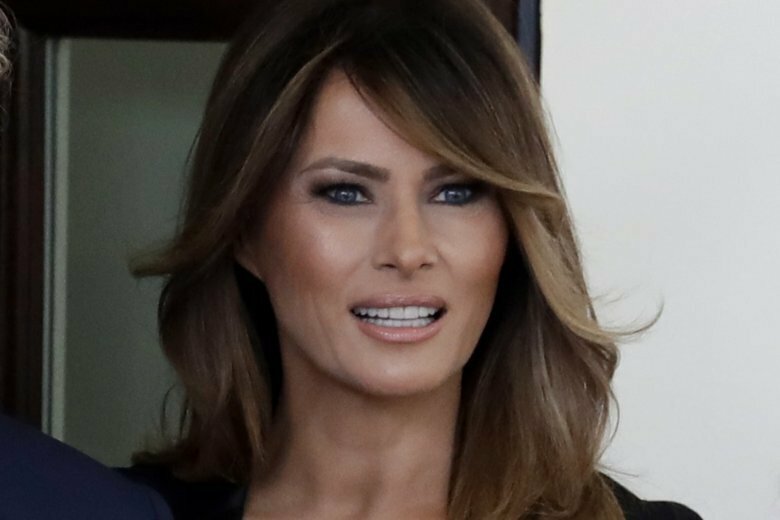 Melania Trump says she’ll announce her initiatives as first lady on Monday. 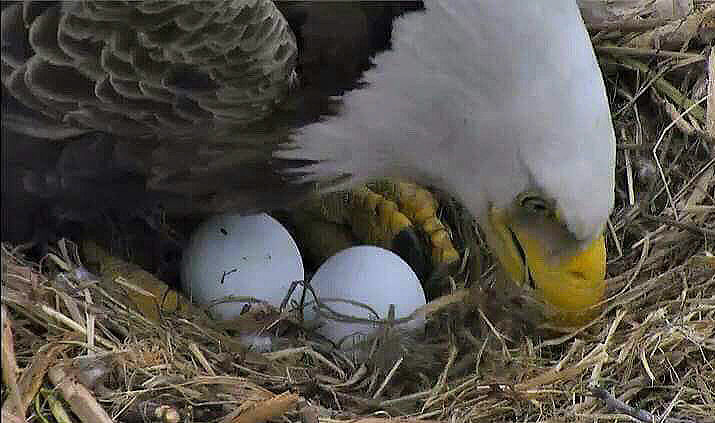 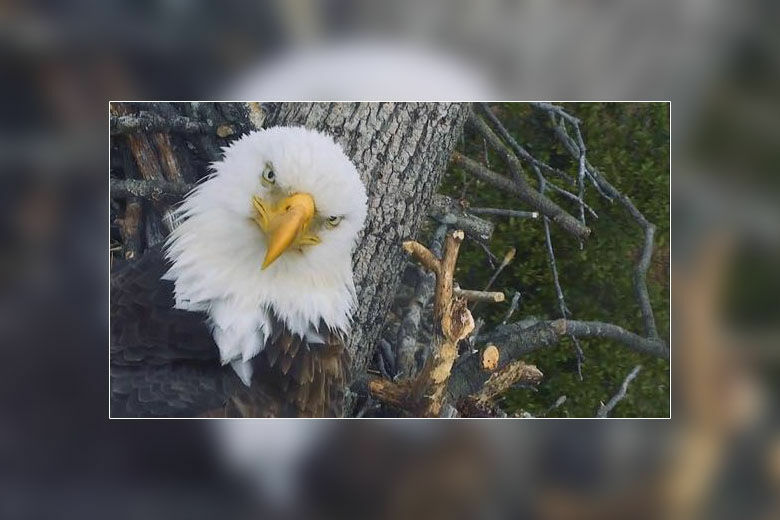 If the two eggs hatch and the eaglets leave the nest, the parents — Mr. President and The First Lady — will have produced seven children in their time at the National Arboretum. 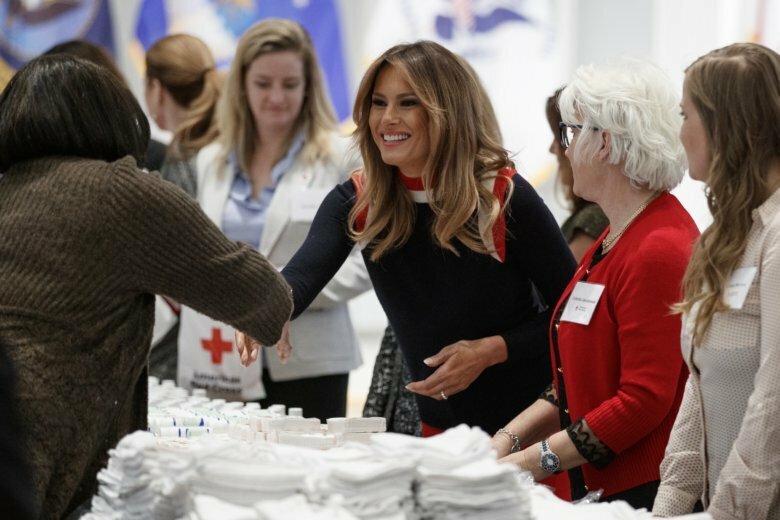 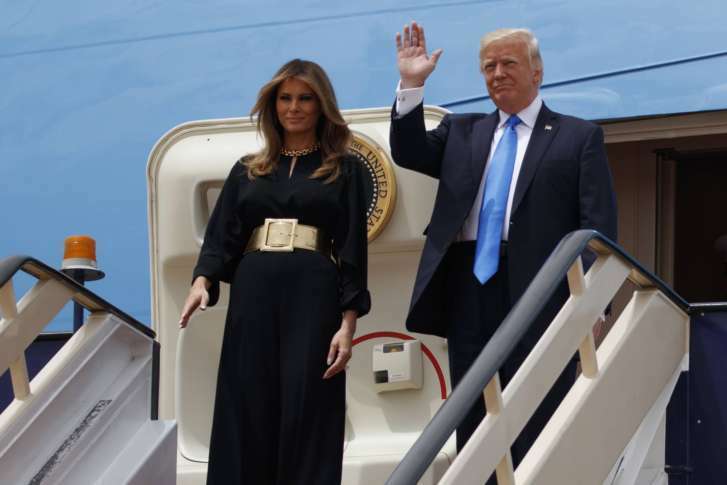 From public policy to high fashion to family ties, Melania Trump is keeping alive parts of the former first lady Michelle Obama’s legacy even as President Donald Trump’s administration alters other aspects. 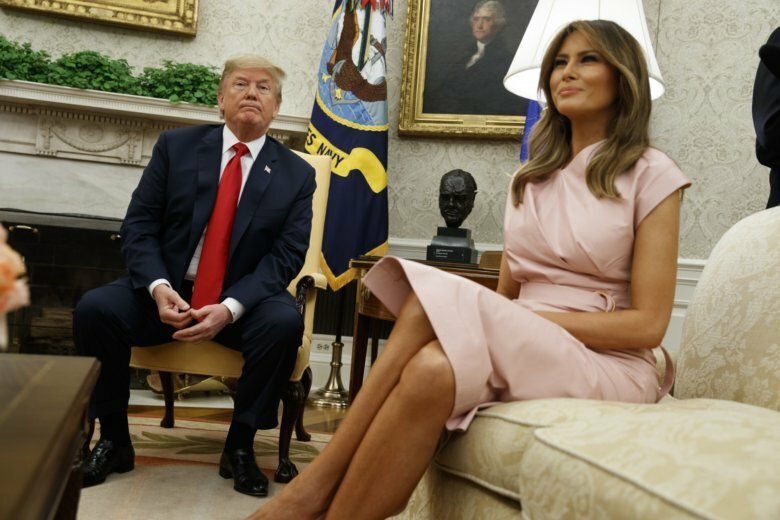 First Lady of the United States Melania Trump turned 47 years old today. 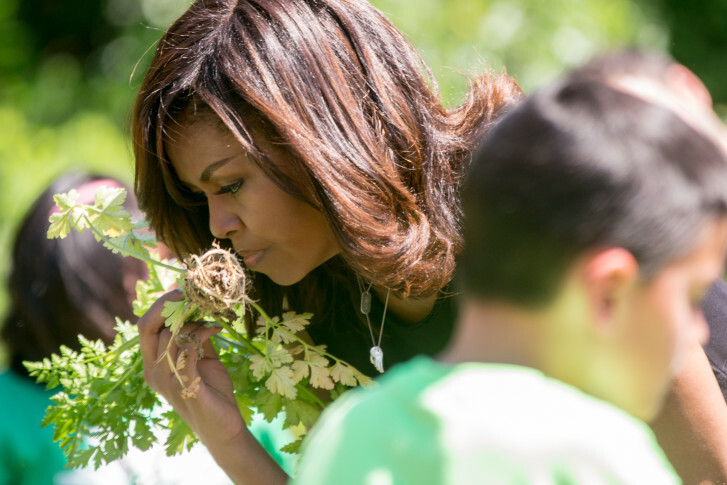 See photos of her life through the years. 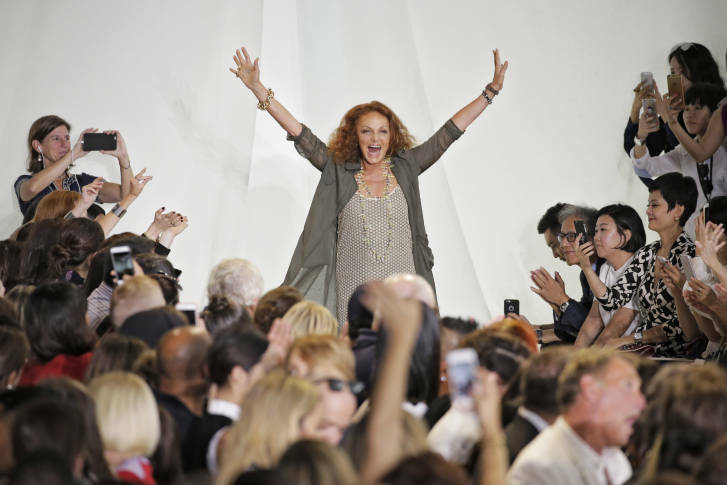 Her simple dress design became the symbol of the ’70s, and now this legendary fashion designer is speaking out about her family and the first family. 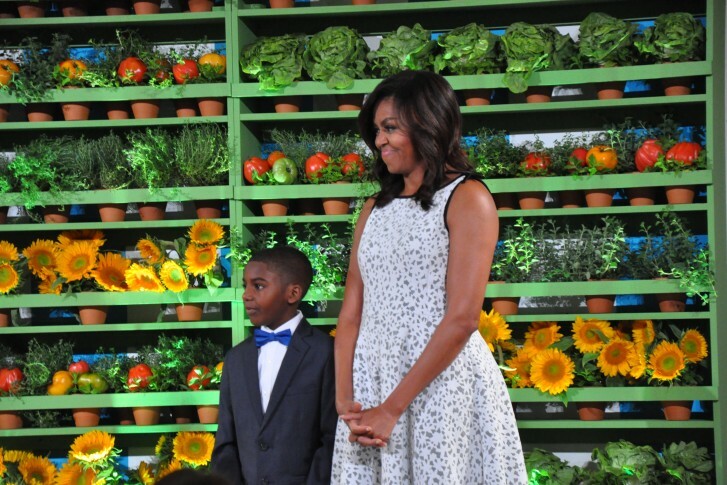 First lady Michelle Obama was joined by school children from across the country on Monday, June 6, to harvest the White House Kitchen Garden. 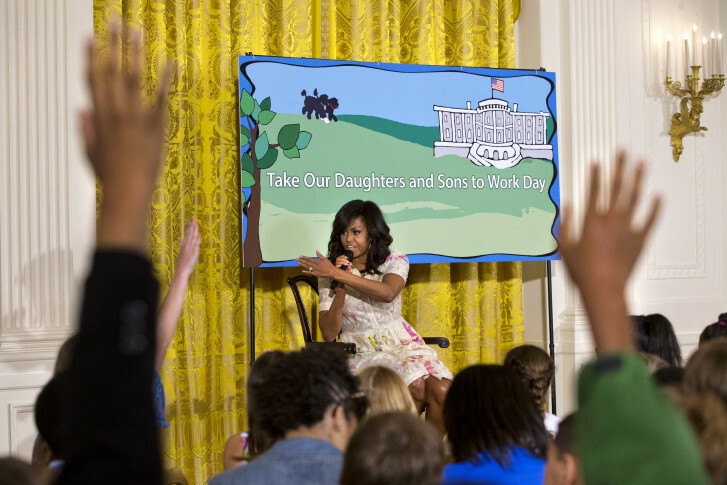 Pictures from the White House’s Take Our Daughters and Sons to Work Day, led by First Lady Michelle Obama. 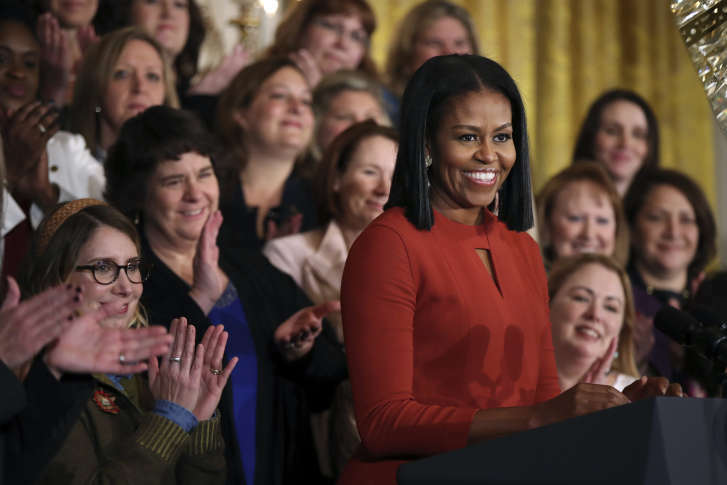 During a recent address in Argentina, first lady Michelle Obama stressed the importance of empowering women across the world through education.